Lighthouse Coffee focuses on quality service by providing gourmet specialty coffee and equipments to our customers. We also conduct brand consultancy and is a proud distributor of a number of world-renowned brands. 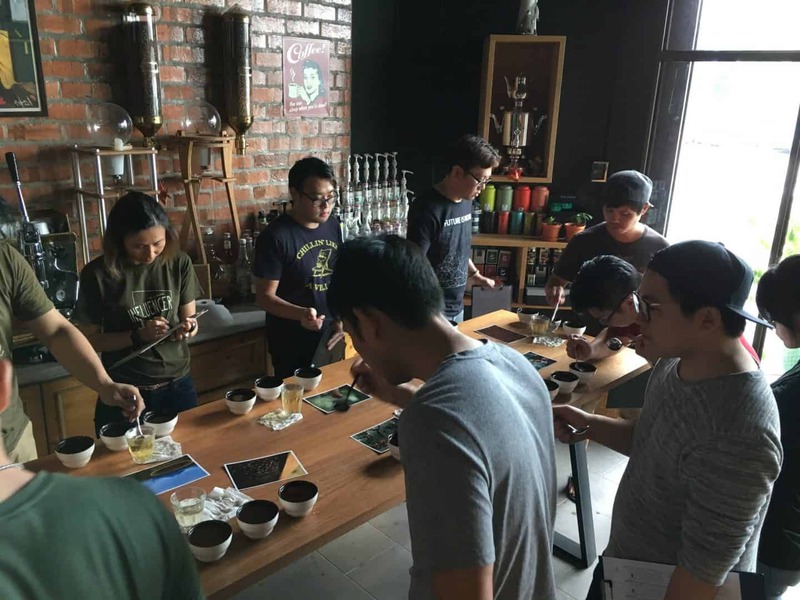 Our coffee academy offers from basic Coffee Appreciation classes to professional SCA courses as we cater to a targeted market based on your specific requirements. We are also able to customise training regiments to improve and strengthen specific aspects of operational & barista skills.